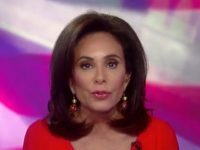 Fox News host Judge Jeanine Pirro spoke about the left’s aim to silence opposition, the Russian collusion investigation, and her book, Liars, Leakers, and Liberals: The Case Against the Anti-Trump Conspiracy with Breitbart News in Washington, DC, this week. 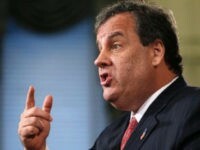 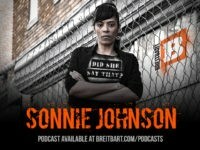 Sonnie says people lie about wanting civility. 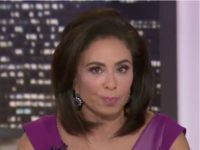 All you have to do is look at social media, and you will find the worst that people have to offer. 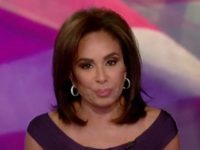 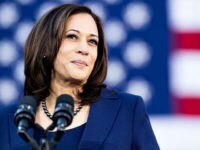 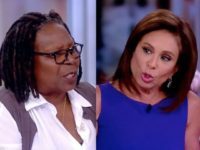 Judge Jeanine Pirro of Fox News called on Turning Point USA youth to work harder in the 2018 midterms elections and not let leftists shut them down like Whoopi Golberg tried to do to her on ABC’s The View. 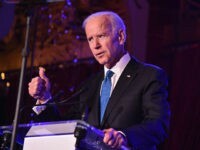 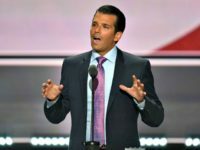 Donald Trump Jr., Senator Rand Paul (R-KY), Judge Jeanine Pirro, and Kimberly Guilfoyle are slated to speak tonight at Turning Point USA’s High School Leadership Summit dinner in Washington, DC. 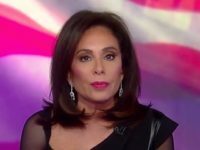 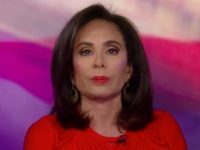 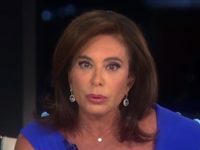 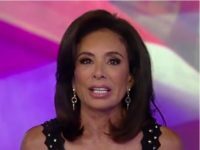 Pirro: What Was Trump Supposed to Do, Take a Gun Out and Shoot Putin?